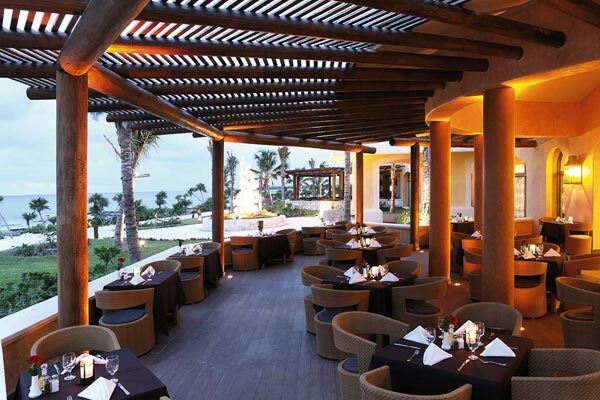 Barceló Maya Palace has 6 restaurants, all with a view of the Caribbean Sea. 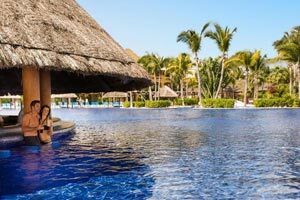 Buffet and à la carte restaurants specializing in Brazilian, French, and Caribbean (seafood) cuisine, as well as other world cuisines. 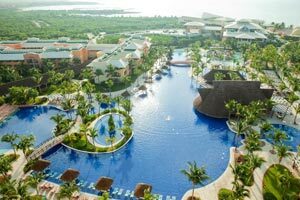 Everything falls under the Barceló All Inclusive program and is of exclusive use for the guests of this hotel. 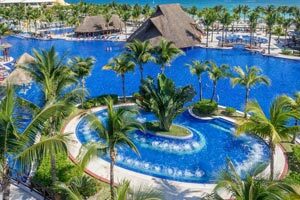 The excellent facilities of Barceló Maya Palace include 3 spectacular pools, one for adults only and one water park for kids. 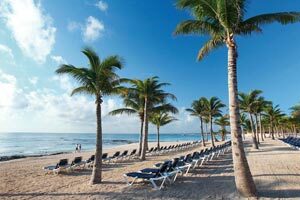 It features a gym, shopping center, U-Spa, miniclub and the U-Kids Spa. 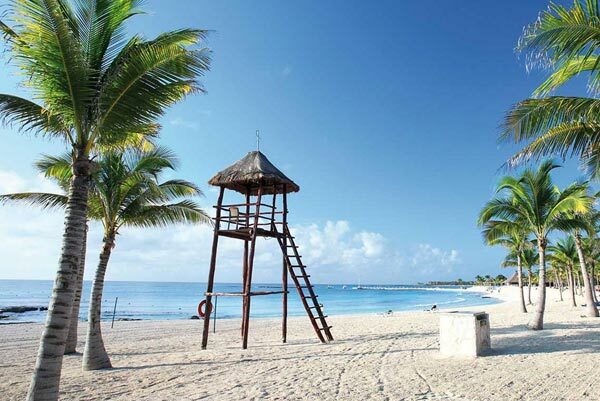 Sports lovers can play in the ocean or the sports-enabled areas. 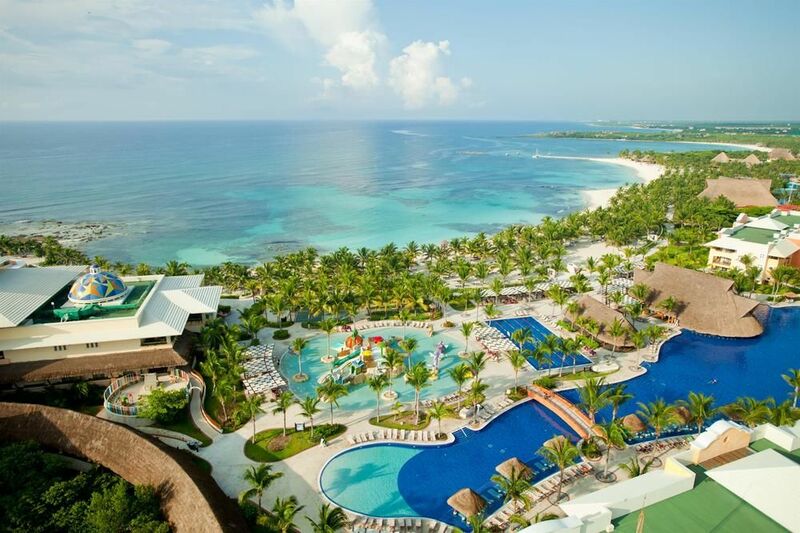 At night, you can enjoy a magnificent selection of leisure and entertainment choices. 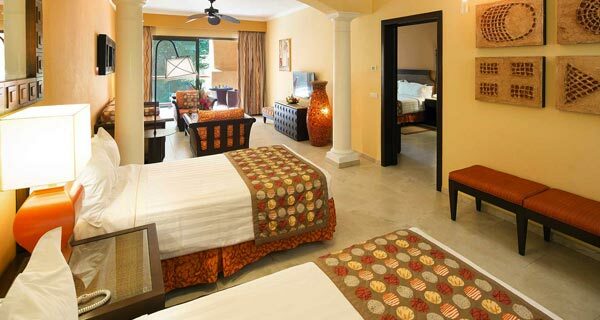 Stay in one hotel and enjoy five! 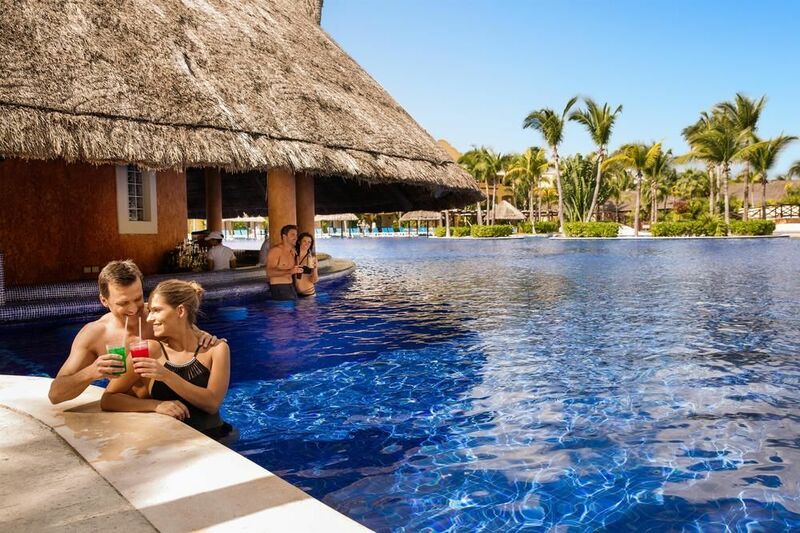 With the Barceló All Inclusive program, you can access the buffet restaurants, bars, swimming pool and beach facilities of the Barceló Maya Beach, Barceló Maya Caribe, Barceló Maya Colonial and Barceló Maya Tropical Hotels. For more information, see our map here with all of the necessary information. 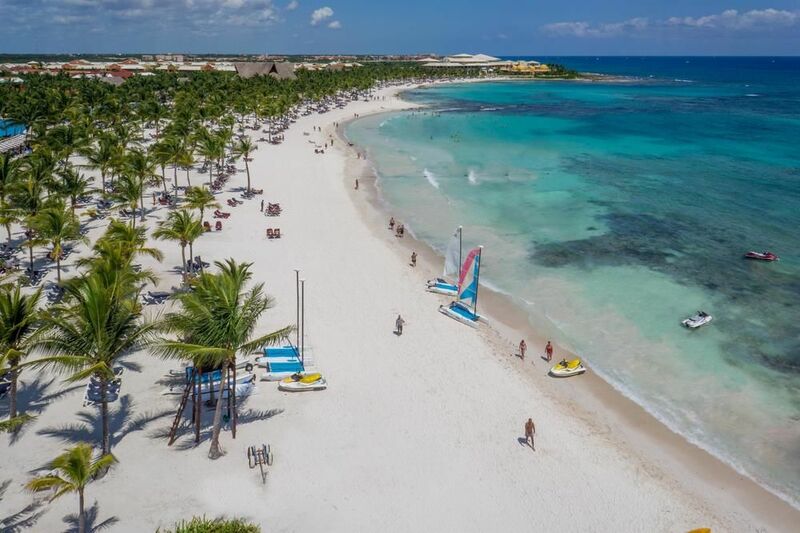 The Barceló Maya Palace hotel is located on the best beach of the Riviera Maya and features spacious suites, beautifully designed to capture Caribbean elegance and offer modern comfort. 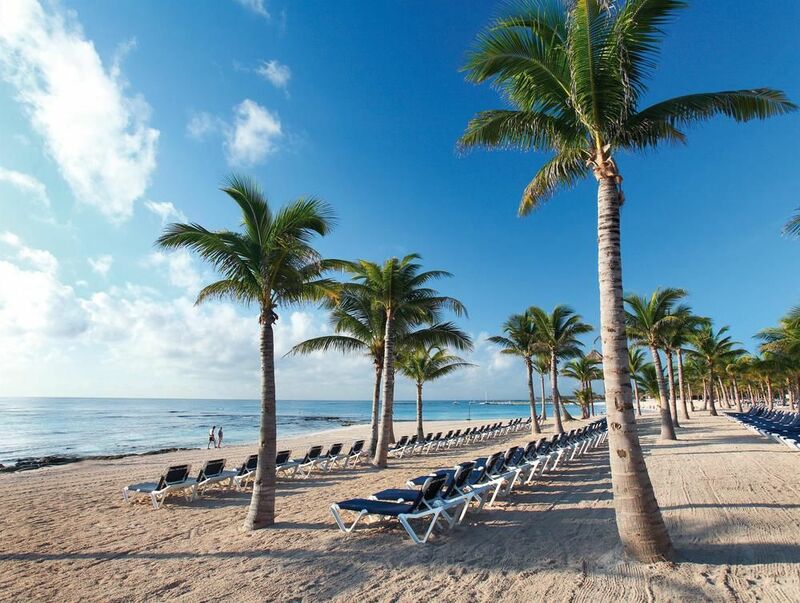 Breathtaking turquoise waters, age-old culture, lively nightlife and legendary natural beauty awaits you. 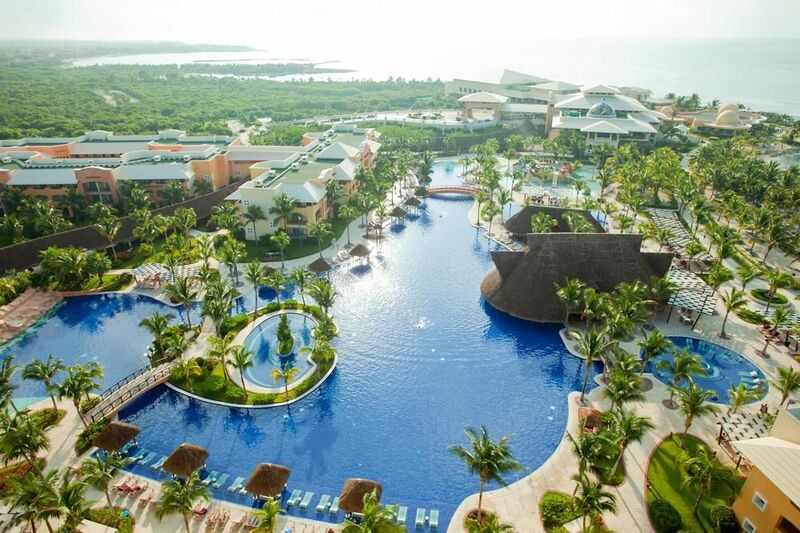 Barceló Maya Palace has 3 swimming pools that include special shallow areas for children, semi-Olympic pools, and swimming pools for adults. 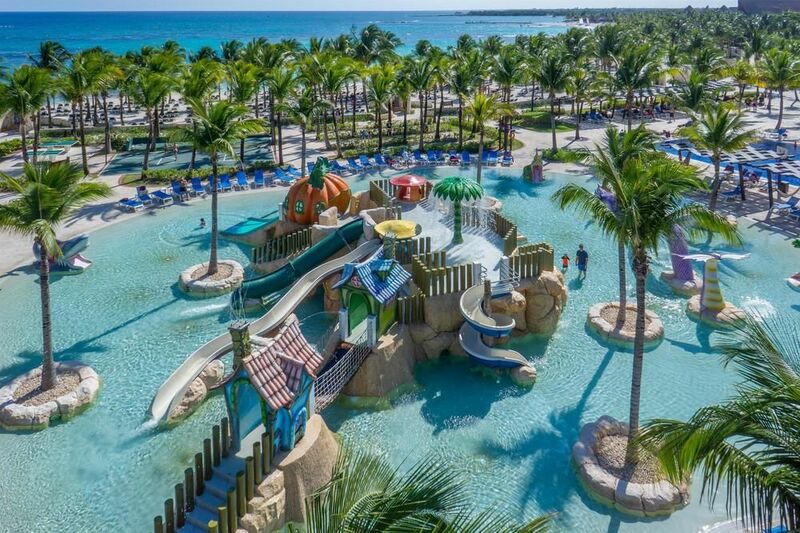 Barceló Maya Palace also features the Barcy Water Park for kids where kids can enjoy castles, slides and waterfalls within the swimming pool. 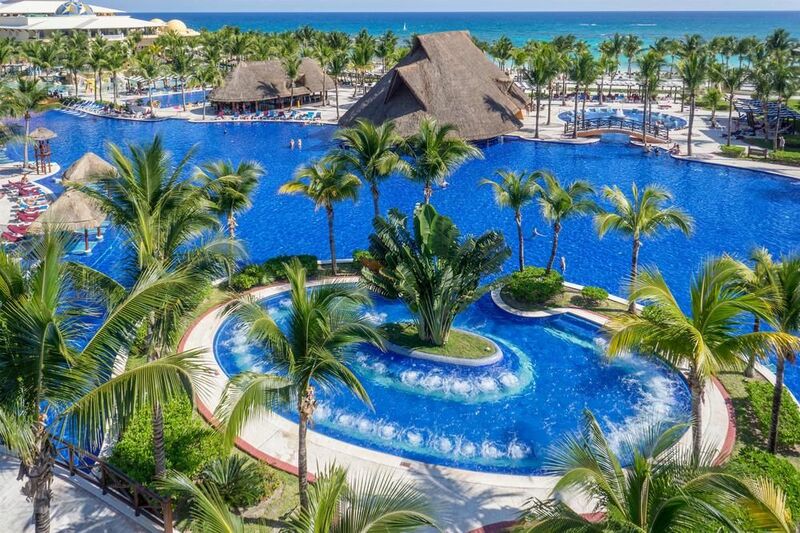 The pool area has a fabulous sun area, hammock area and a fully equipped game zone with a beach store and much more. Furthermore, the most adventurous members of the family can enjoy surfing on the Surf Rider wave pool (additional charges apply).